If you’re looking to watch the Taylor vs Martin boxing match online for free, you’re in the right place. In this post, we explain where you can live stream Taylor vs Martin, how you can watch from abroad with a Virtual Private Network (VPN) and the best VPNs to use when streaming the match. We’ll focus only on official streaming sources that will show the match, with an emphasis on ways you can get the match for free. The World Boxing Super Series is one of the most active professional boxing leagues around. Both Josh Taylor and Ryan Martin have headlined fights in this league, and both boxers are up-and-coming with impressive records. The only confirmed way to view the fight, at present, is through DAZN in the US. However, in the past, WBSS has streamed fights live on its YouTube page. They’ve made announcements about such live viewing options over YouTube before, but there’s no telling whether they will or won’t have that option this time around. Users may find other streaming options exist outside of DAZN or YouTube if they become available. There may also be illegitimate streaming options promoted around the web due to the very limited number of official streams for this fight. We’ll show you how to watch the fight for free by taking a free trial of a paid streaming service. You will need a VPN if you are outside the US as geo-restrictions apply. Comparitech does not recommend or condone boxing fans turn to unverified streaming options for Taylor vs Martin or any other streaming event. The Josh Taylor vs Ryan Martin fight is scheduled for November 3 at 5:30 PM EST / 10:30 PM GMT. The Taylor vs Martin fight will be co-headlined with a fight between Ryan Burnett and Nonito Donaire, Jr, which is set to start at 2:30 PM EST / 7:30 PM GMT. The boxers will all be battling it out for the coveted Ali Trophy. Most live online streaming events only allow viewers to watch from a specific country or region. Boxing, in particular, is a money-maker and tends to block people trying to tune in from abroad. Even for those who watch in a country where the stream is available, ISPs often reduce streaming quality for HD videos, especially during high-traffic times of the day. Both of these situations can be bypassed using a VPN. A VPN will hide your streaming activity from your ISP. All video data is encrypted, and your ISP cannot tell what kind of data you are sending or receiving, forcing it to treat all of your data the same. VPNs also serve double duty and help bypass content blocking by assigning users a new IP address in a country of their choice. Additional VPN features can make it so streaming sources can’t detect your true location. 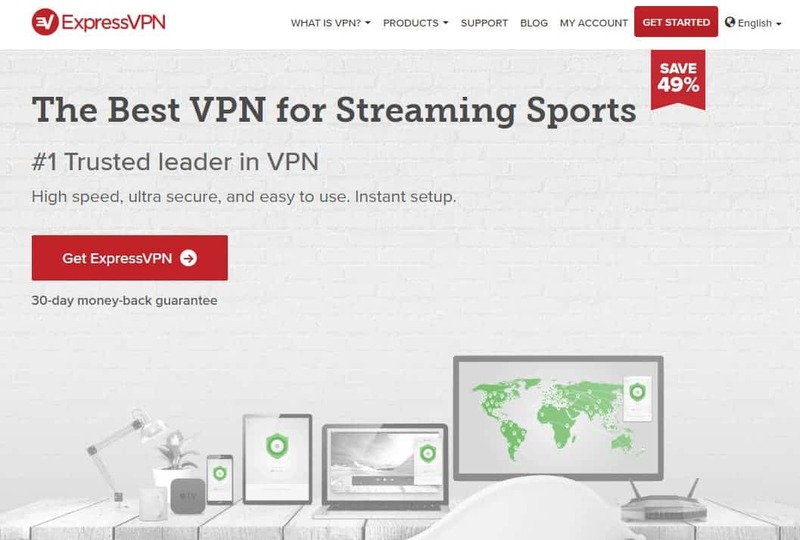 We’ve tested dozens of VPNs against numerous sports streaming services. 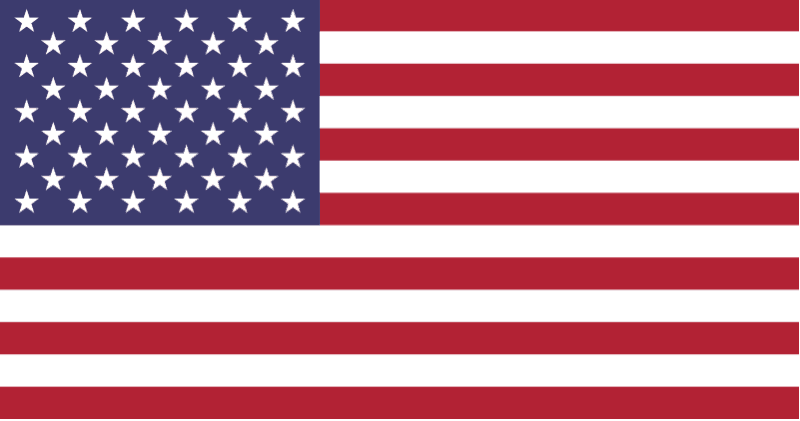 The most effective option we’ve found to date is ExpressVPN. It effectively bypasses all ISP throttling and gets past most streaming restrictions we’ve tested. The service also uses extremely fast servers to help ensure high-quality streaming and includes a strict no-logs policy to keep user privacy secure at all times. The Ali Trophy and the WBC Silver Title are up for grabs on November 3. Josh Taylor and Ryan Martin will square off in the Super-Lightweight Quarter-Final, following a WBA World Championship, Bantamweight Quarter-Final contest between Burnett and Donaire, Jr. The only confirmed location to watch the fight is in the United States. Other options may exist, and there’s some indication that YouTube may be an option for those outside of the US. DAZN launched in the US in September 2018 with the promise of bringing loads of fight sports to fans at a low cost. It’s currently doing that with the upcoming Taylor vs Martin fight. The new sports streaming service is the only option US fight fans will be able to use to get to the fight. And depending on your situation, you may be able to watch the fight and any of the undercards for free through DAZN. DAZN currently offers a 1-month free trial. You can sign up on DAZN’s website. If you sign up prior to the Josh Taylor vs Ryan Martin fight, you can cancel your subscription before the free trial ends to enjoy the fight for free. Based on what we can tell, however, you may end up wanting to keep DAZN. The service is set to offer over 100 boxing and MMA fights throughout the year, making it one of the best options for fight sports fans. There is currently no word on viewing options for sports fans outside of the US. In the past, World Boxing Super Series has offered live streams of some of its fights on its YouTube and Facebook pages. You can check both of those sources closer to the fight time to determine if this will be the case for Taylor vs Martin. If not, you may still be able to watch the fight if DAZN is offered in your country. DAZN offers different content to different countries and assigns that content based on your IP address. A VPN may be able to bypass DAZN’s content blocks and let you in. However, at present, we have not found that ExpressVPN works with DAZN US. It does, however, work with DAZN Canada. We are still testing other VPNs with DAZN’s service to determine if a viable option exists for the service to get non-US sports fans into DAZN’s exclusive fight sports streams. The November 3 fight between Josh Taylor and Ryan Martin is likely to draw in a large viewership. These two boxers each have impeccable records, although they are not the only fighters to look out for that night. As stated earlier, Ryan Burnett vs Nonito Donaire is also happening as a co-headlined fight. For local boxing fans, the fight will be at the SECC Hydro in Glasgow, with tickets still available from £45.40 to over £200 for choice seating. The entire event is scheduled for 5:30 PM GMT. The differences between Taylor and Martin are rather large. The 25-year-old American boxer Ryan Martin has been in the professional ring since 2013. He currently has a 22-0 record with 55 percent of his fights ending in a knockout. Meanwhile, the 27-year-old British boxer Josh Taylor debuted in the professional ring in 2015. He has 13 fights under his belt with a perfect record. But Martin has an 85 percent knockout record, making him a favorite to win the fight. If you’re into betting, the boxing information website Boxing Rec has a “what if” tool that can pit boxers against each other based their records with a hypothetical outcome. According to its tool, a Taylor vs Martin matchup goes in favor of Taylor, likely due to the older boxers’ larger number of points and higher knockout percentage. Most bets cast across different betting websites are also favoring Taylor. 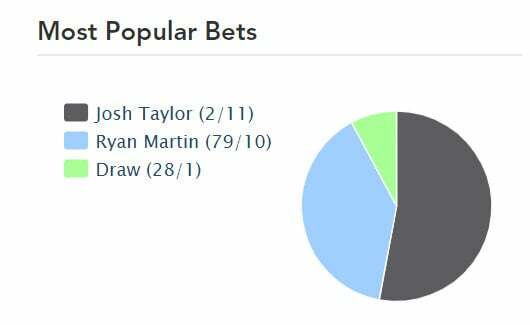 Current averages on the aggregator Oddschecker show Taylor receiving nearly 53 percent of bets, compared to just 39 percent for Martin. A surprisingly large number of sports gamblers are betting on a draw (just under 8 percent). Those interested in casting their bets may still have time to do so before the fight begins. If you’re traveling outside of your home country where betting is legal, such as the UK, you can still cast your bet by connecting via a VPN. We recommend checking out our guide on the best VPNs for sports betting to help get access to your preferred betting sites.